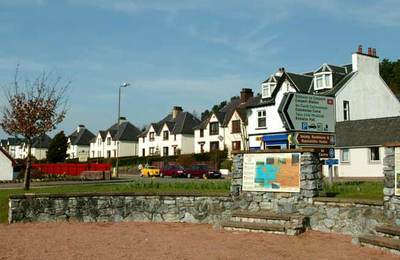 The village of Corpach is on the A830 Road to the Isles which leads west towards Loch Eil, Glenfinnan and beyond to Mallaig. 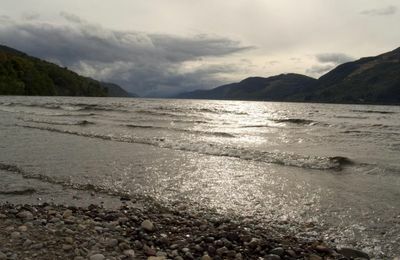 During Victorian times, paddle steamers sailed up Loch Linnhe into the bay at Corpach and then into the Caledonian Canal as early travellers journeyed to Loch Ness and Inverness in the north. 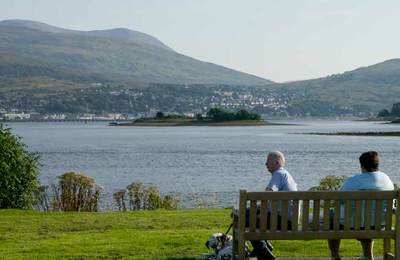 Corpach grew in the 1970s as incoming workers were employed at the then new Pulp and Paper Mill. The sawmill developed and expanded as it handled growing quantities of felled trees used to make pulp and supply the building industry with timber. 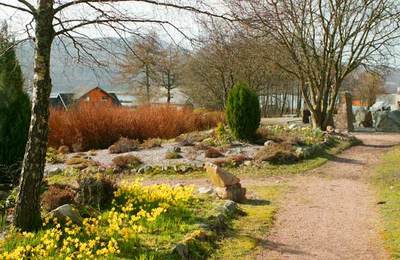 Small industrial units as well as boat building are also part of a thriving village. 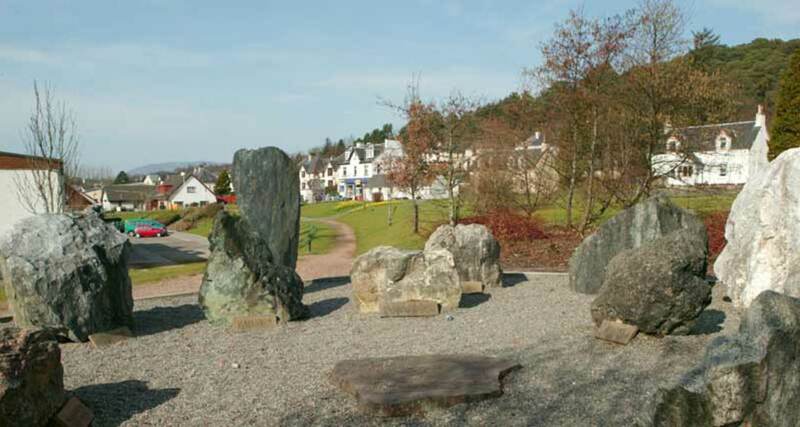 Today, Corpach enjoys a balance of some industry and tourism in a rural area. 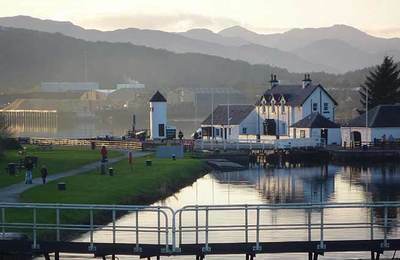 Corpach lies at the entrance to the Caledonian Canal and so shipping and general marine activities are normal for a small community located next to a large navigable sea loch. 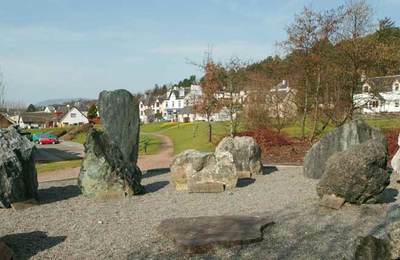 The village has its own community centre and gardens. A small selection of local shops, an hotel, a restaurant service the locals and visitors. 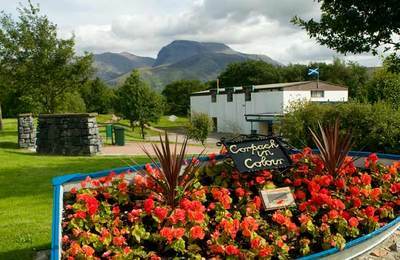 There are a large number of B & Bs, guesthouses, self-catering accommodation and bunkhouses to suit everyone and since Corpach is only 15 minutes into Fort William town centre.